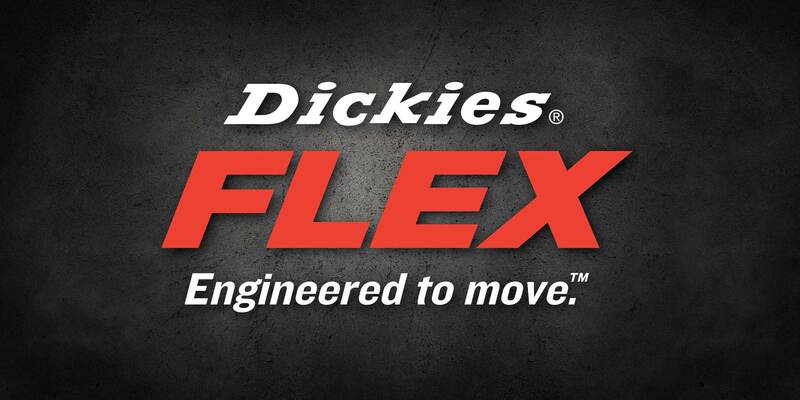 For this year’s Dickies Flex campaign, the Caliber team built point-of-sales, out-of-home, digital and print materials to highlight the functionality and durability of the Dickies Flex line. By featuring images of hard-working men tackling the tough jobs they face on a daily basis, Caliber helped tell the story of modern day workers as the everyday heroes. along with performing major photo retouching to place the workers into more heroic backgrounds. The result is a straight-forward and authentic campaign that portrays Dickies as a true lifestyle brand.